Do you remember that children’s game/song “Ring Around the Rosey“? There is still debate as to whether the lyrics of the song relate to The Plague. It would seem weird for kids to sing a song about disease and death and ashes and such. But who knows? 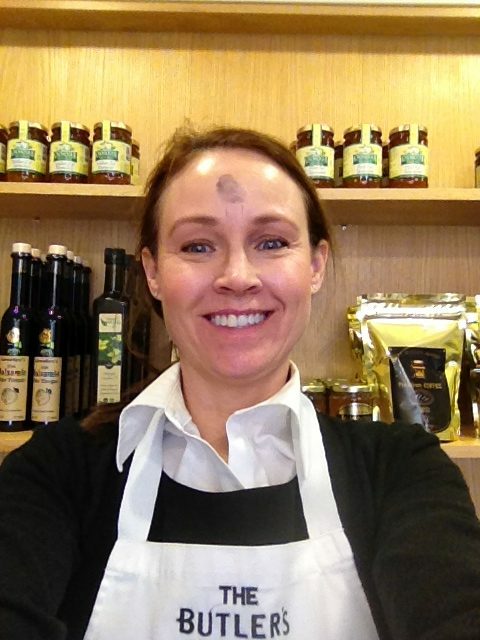 What I do know is today is Ash Wednesday. It is the start of Lent. While I don’t talk about my faith on here everyday, I have been open about it. This is a day for reflection, church, fasting, prayer and preparation. For the next forty days, Christians believe we prepare for Easter. Other faiths have similar traditions. And even people I know who don’t practice any religion might take time somewhere in the year to be at peace and empty themselves. It creates a space within us to refill in a new way I suppose. I don’t look much different today. But since the tasting is such a big part of my WCW cooking tutorial on Snapchat (username blissbakery) and I wouldn’t be able to do that, I have decided to forgo today’s Woman Crush Wednesday segment. However, since I’ve written about being a LOVE Enthusiast I want to wish you all a love filled Valentine’s Day today no matter what you are doing. Last year I shared a post about my fav Funny Valentine . I had the pleasure of meeting and being interviewed by Marty Whelan. Reading the blog post again it feels wonderful to relive that special day! Do you have a special Valentine’s Day memory? Valentine’s is always a fun time for children to share cards with their school mates. It is a time for lovers to share a romantic dinner. It is a time for single ladies to have Galentine’s….while it is a commercialized day, it is also steeped in religious tradition that many forget about. Ironically it falls this year on another religious day, Ash Wednesday. Valentine’s Day is named after an actual person, St. Valentine. Many people don’t realize this day is a feast day for St. Valentine from Italy. He was martyred on February 14th in 273 AD and let me tell you it’s not a pleasant story. I’ll spare the details on here, but if you’d like to read how and why click here. 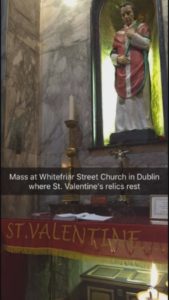 But another thing many people don’t know, even Irish folks, is that the relics and some blood of St. Valentine were placed in Whitefriar Street Church in Dublin back in 1836. They are still there and I’ve been to visit many times, in fact I was there last year at this time. Whatever you do, wherever you are, and whomever you are with, I send you massive amounts of LOVE! 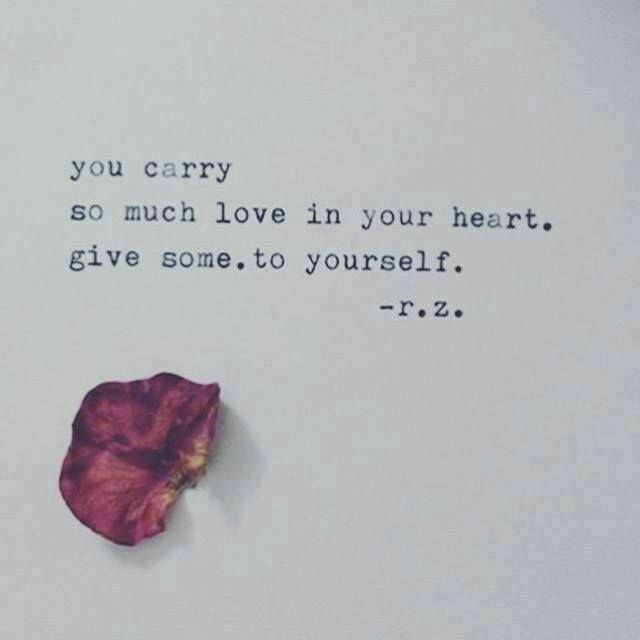 And remember to love yourself too! Because at some stage we “all fall down” but our love for ourselves can help us through!